Property 12: Tranquil spot away from the crowds! Property 16: Stunning Water Views. Near Falmouth, Truro, Helford River, South & North Coasts. 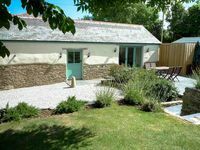 Property 32: Upside down barn conversion with enclosed garden - very doggy friendly! Property 37: Greenacres Family Farm, Help on the farm. 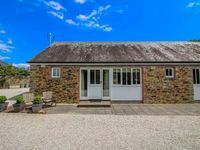 Property 44: Beautiful barn conversion! Property 50: Lovely barn, tranquil location!